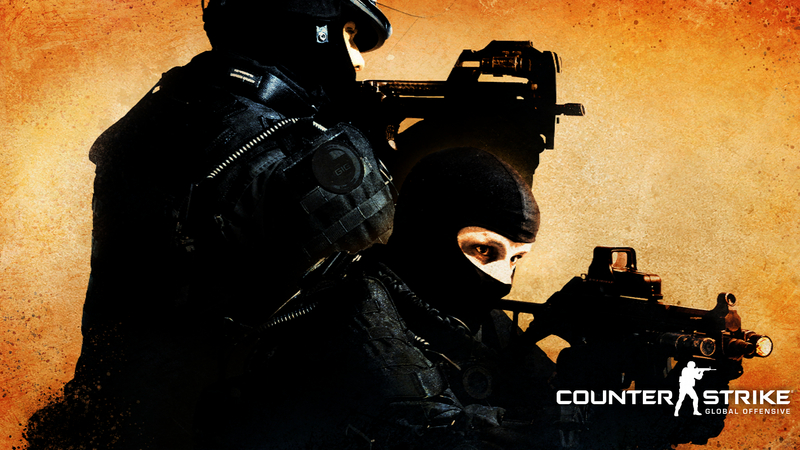 Were playing the ever popular CS:GO this weekend, on Saturday this week. To join click the link below. I'm there, like Trump's hair. Aaaaaaand then Nintendo sent you a cease and desist letter. I'll start doing Samus Aran cosplay if I receive one!